Love is such a fundamental, universal feeling that its echoes can be found in every film-making culture. 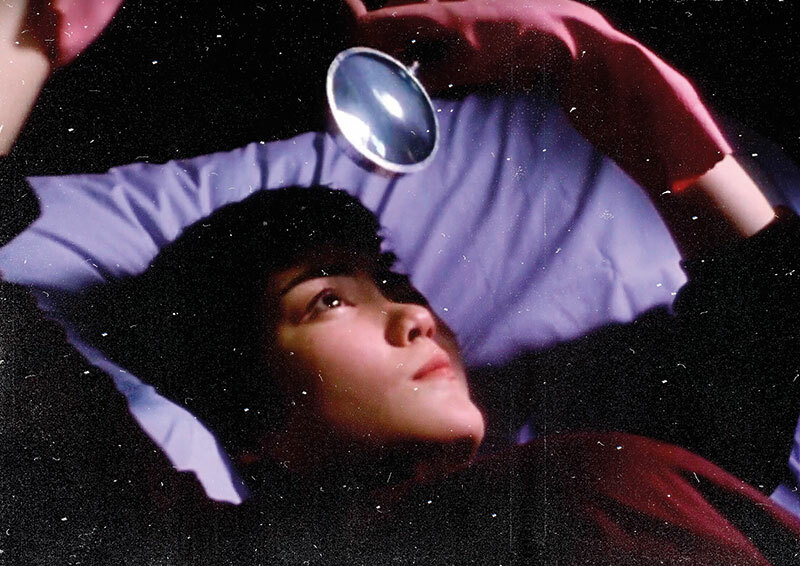 But in that vast sea, one film stands out like an island: Wong Kar-wai’s Chungking Express (1994) — especially the track centred on Faye (Faye Wong), a snack-bar worker. She falls for a cop (Tony Leung) who, after a recent breakup, is nursing a broken heart. They hardly talk — he picks up food from the counter and leaves — but that doesn’t bother her. Because for Faye, just entering his world and making it a better place is enough. What follows is magic: she sneaks into his house and, bit by bit, changes its face. As California Dreamin’ swells in the background, Faye, bobbing her head and swaying to the music, changes bed sheets, sprays the fridge clean, puts new fish in the aquarium. In these times of drunken right swipes and uncomfortable conversations about exclusivity, Faye’s love — a gentle caress that has freed itself from reciprocity — seems to belong to a different era. Even when Faye is alone in the house, she’s never lonely. Her joys and curiosity keep finding new meanings; there’s nothing to win or lose here, no one to impress. Watching the film a decade ago, as a college student, I was struck by Faye’s unfettered self, and it told me that love, at its finest, must feel liberating. Numerous films have attempted to pin down love, but watching and analysing is one thing, feeling it is quite another. Faye’s love is quietly contagious: a warm, fuzzy feeling that settles at the back of your neck. In the end, however, she also extends her definition of self. When the cop eventually finds out that she’s interested in him, he asks her out. But Faye doesn’t show up; she’s left for California, for a year, to realise her dreams of seeing the world and becoming a flight attendant. Faye has freed herself once again. Her feelings for the guy have not changed, but she knows that the self should not be sacrificed at the altar of love. 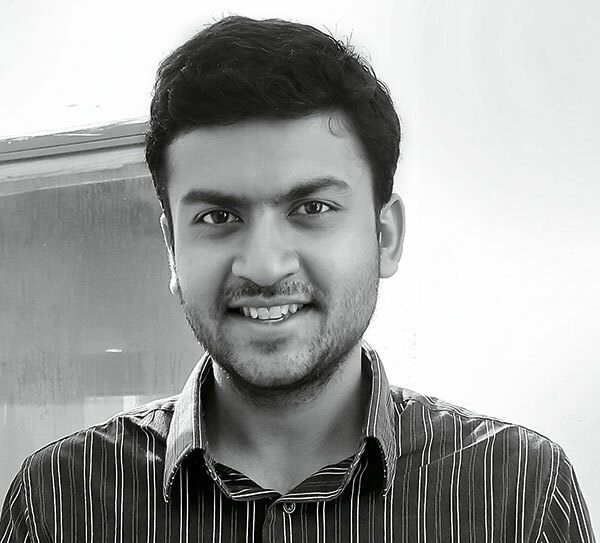 Tanul Thakur is a National Award-winning film critic, who writes reviews for The Wire. Read part 1 and 2 here and here.